We cover all aspects of alarms and security solutions, including burglar alarms, access control, fire alarms and many more alarm systems. We cater for both domestic security and commercial businesses including business offices and industrial units, helping you keep your home or business safe from intruders. We believe no job is too big or too small! We offer free advice over the telephone and will even offer a free, no obligation onsite survey as well as a free quotation. 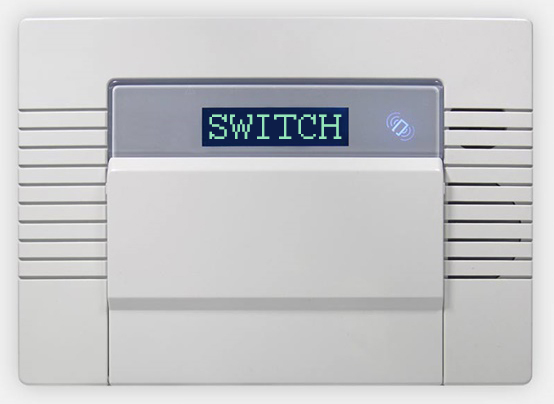 Switch offer all types of burglar alarms and surveillance systems, from the personal, domestic observation cameras linked to your TV set, to a full commercial observation system. We employ a team of professional, friendly and experienced CCTV installers.